We Alley Cats have been busy with life, kids, church, and awesome writing projects. So to add some fun to this coming week, we are going to have SURPRISE week at The Alley. You will have to stop by each day to find out what wonderful, fresh posts we have for you. AND...if you leave a comment each day this coming week, you will be eligible for a $10 Amazon eCard! Fun, huh? Casey Herringshaw is our beautiful Alley Cat of the week. She writes contemporary romance and has quite a flair with words. Casey's life has undergone some exciting changes this year. 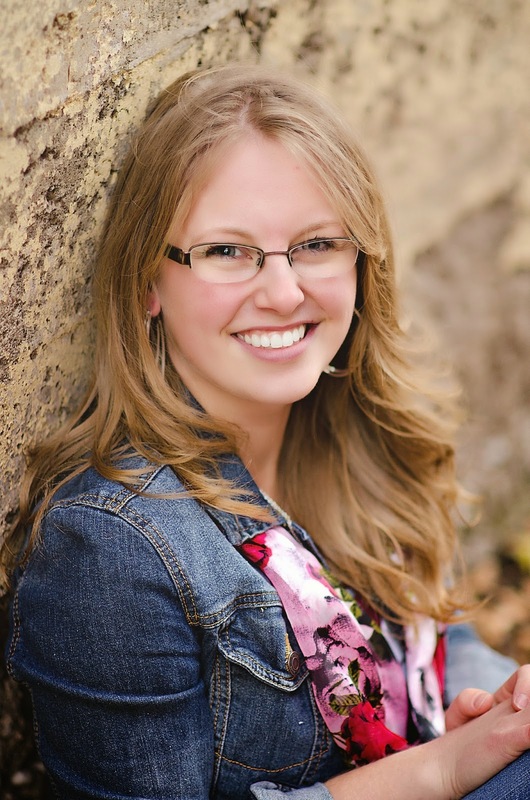 She moved from Oregon to Colorado where she works as an Administrative Assistant for the CEO of Wordserve Literary which started the newly launched website FaithHappenings.com. (which is the coolest site, with so much to offer!) She is a ball of fun and has a million dollar smile, don't you think?